Large SUVs are more prevalent than ever in today’s society, as they’re counted upon to provide drivers with excellent power and innovation in the same athletic package. 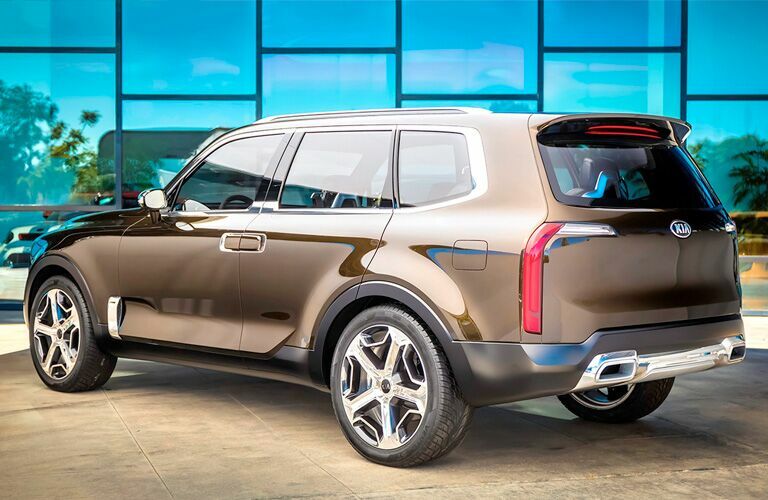 This isn’t a proposition that comes easy for many manufacturers, but the all-new 2020 Kia Telluride and 2019 Chevrolet Traverse are here to redefine the way we think of SUVs as a whole. Strong, capable performance meets savvy class in both these models, making them perfect for drivers of all kinds – but which one best fits you? That’s the question that our Boucher Kia sales team has set out to answer; we’ve put some research together on the 2020 Telluride and 2019 Traverse, so come with us today as we check out what each of these industry kings bring to the table. 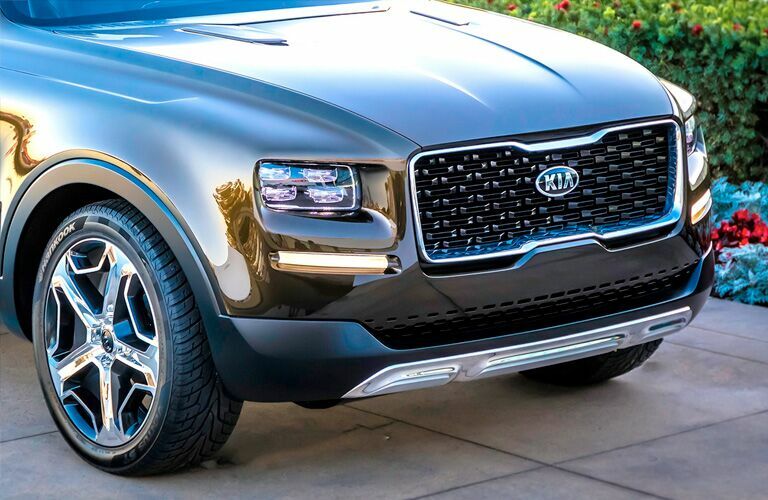 It’s clear that the 2020 Kia Telluride excels in all areas that American auto consumers hold dear – if you’d like to give it a spin for yourself, feel free to give our sales team a call. 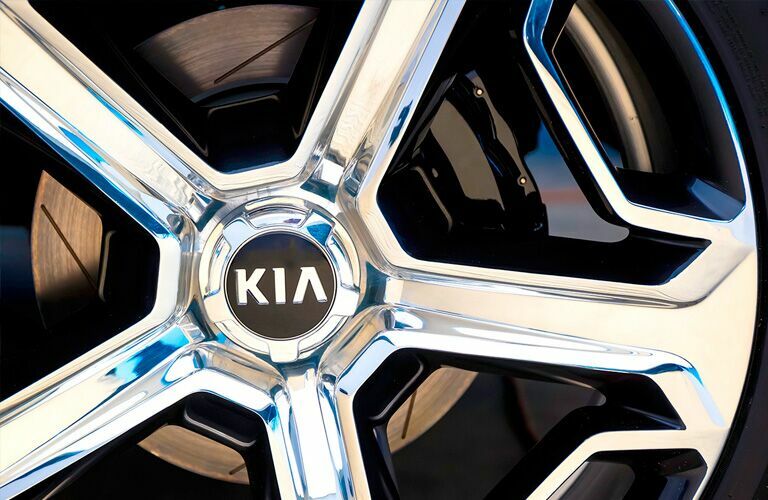 Boucher Kia is happy to help you schedule a test drive at the best date and time for your needs – we hope to see you soon!